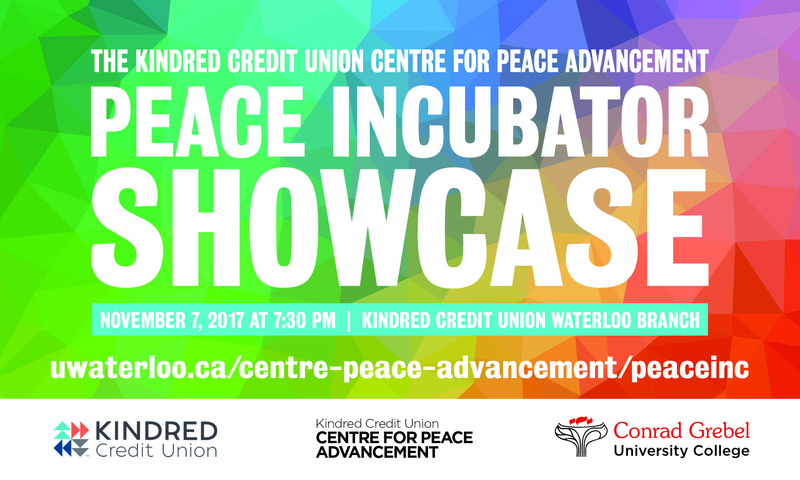 At the Kindred Credit Union Centre for Peace Advancement, we know that innovation is more than creating a program or technology that solves one problem. It includes nurturing an ecosystem which collectively catalyzes change, both on the ground and within systems. Demine Robotics is building a robot to defuse landmines in Cambodia. 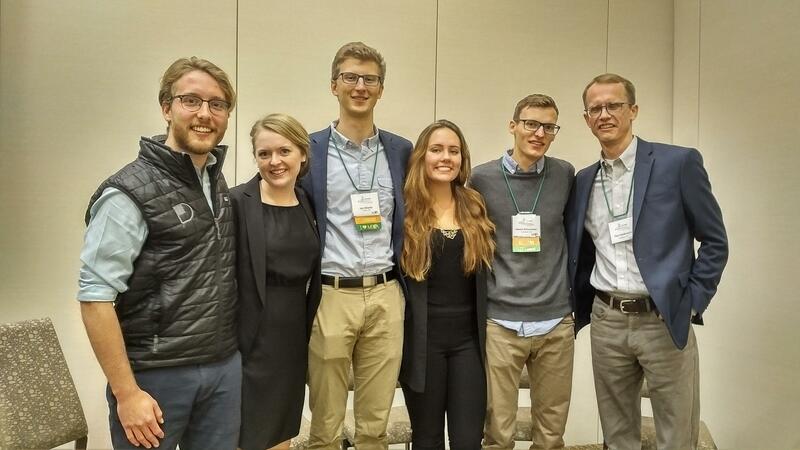 EPOCH has developed an app that connects refugees with community members to support their integration process.